We are curators of technology. Techno-Marketing™ from International Robotics integrates extraordinary technologies, Special Fx, Techno-Art, interactive show experiences and futuristic icons into exhibits, leisure, entertainment, resort, gaming, museum and retail properties. From Space City & Pearl Tower in Shanghai to The Forum Shops at Caesar’s Palace, to Science & Technology Museums in Asia, the Middle East and the US, IRI has left its mark and helped its Clients prosper. We love technology but we also know what to do with it. We consult confidentially with governments, corporations, educators, organizations, companies and individuals. IRI teaches Techno Marketing™ and helps position your company to capture the attention and admiration of today’s more demanding audience. IRI is the one company whose expertise encompasses all the crucial disciplines required for consumer interest and retention. In forty years – because of our involvement with developing technologies – we’ve acquired an intimate relationship with the potential of technology now, and in the the future. We’ve also created an educational lecture called, “If You Can Dream,” which translates our knowledge of present and future technologies into a motivational vision of the astonishing solutions which civilization is about to witness. IRI has decades of experience with the media & public speaking. Since the creation of IRI’s first robot, media interest has not abated. This past year, International Robotics has been interviewed by CNN, ABC, CBS, FOX News, Dallas News, Boston News (in fact, too many to mention!) 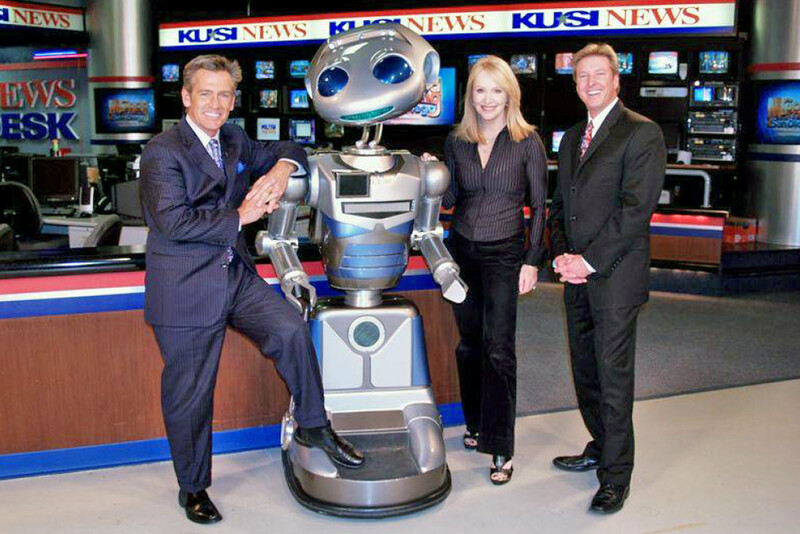 numerous times, and IRI Robots have also co-hosted many Weather Channels. The company has been featured on the Discovery Channel, CNBC and on Japanese, Chinese, British, Italian, French, Canadian and Latin American Television. The point is, we are comfortable interacting with the media all over the world on your behalf. JOIN the White House, Ford, Microsoft, Pfizer Pharmaceuticals, Motorola, IBM, Genentech, Adobe, The Int’l Olympic Committee & countless others. Our clients praise our Social Robots’ unprecedented ability for increasing business activities, sales leads, brand awareness, and the quality of B2B as well as B2C social interaction. We’re proud to say that we have had clients remain loyal to our services for more than 30 years in a row. 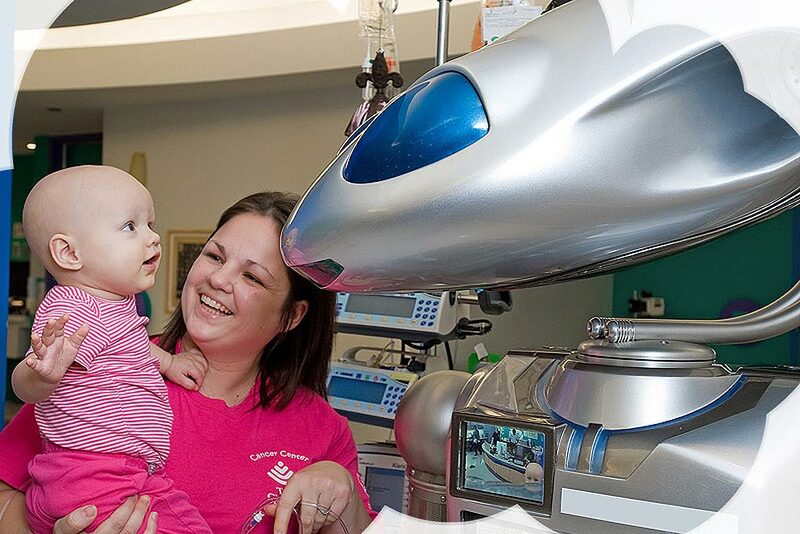 IRI is the global leader in Social Robotics, producing well engineered, psychologically designed robotic personalities, which act as Surrogate Communication tools with Learning Disabled, Autistic, ADHD, Handicapped and other Special Needs individuals. Our programmable and remotely-controllable robots also deliver Motivational Presentations in schools on the subjects of Science & Technology. Entitled, “If You Can Dream,” these presentations are designed to inspire and empower the students, placing emphasis on the creation of fresh solutions for a healthier & more harmonious planet Earth. 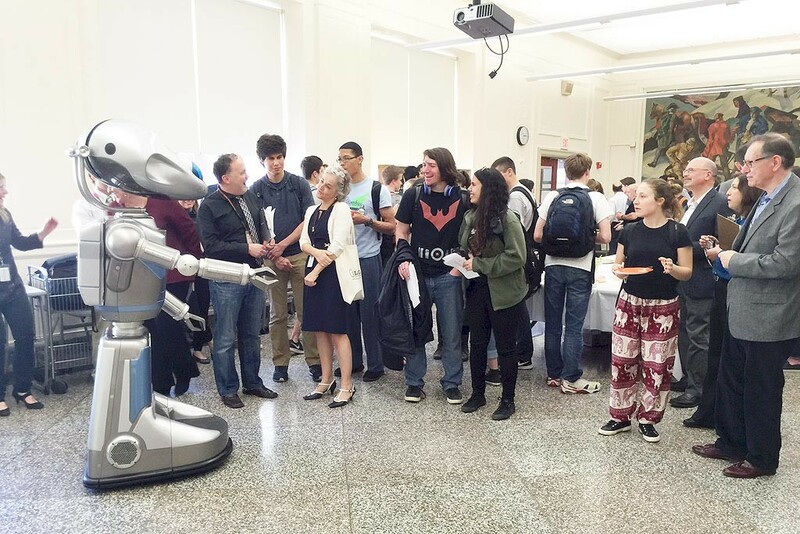 Whether you use one of our robots or another technology, we make any event memorable to promote your product. 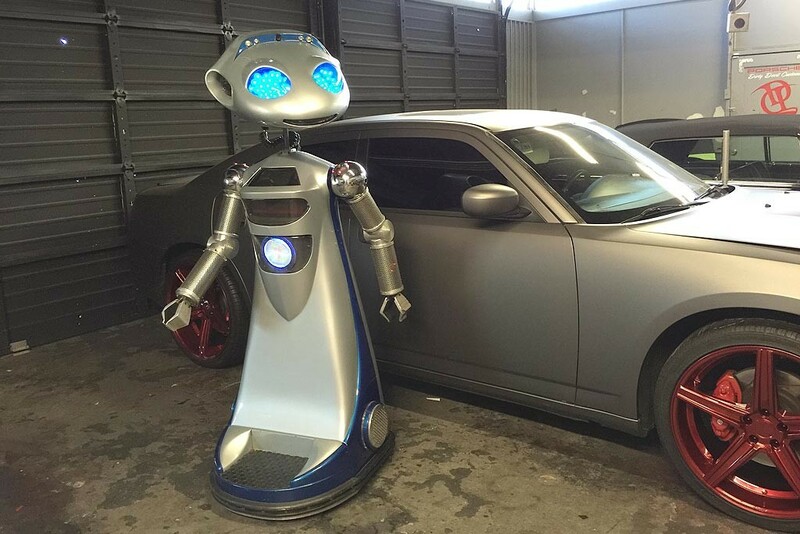 We offer Entertainment Robots, Promotional Robots, Party Robots, Wedding Robots, Trade Show Robots, Movie Robots, Robot Props. 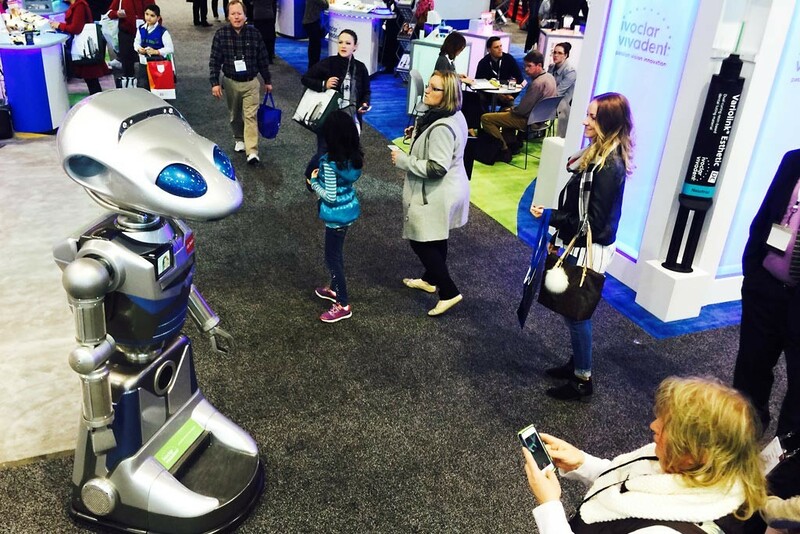 IRI is your source for leased or custom-designed cutting-edge Technologies, Special F/X, Advanced Interactive Robotic Systems intended for Marketing Communication, Displays, Exhibits, Advertising, Promotions, Entertainment and Education. IRI also provides services in such related disciplines as Concept Development, Theming, Design, Consulting, Licensing, and Marketing. 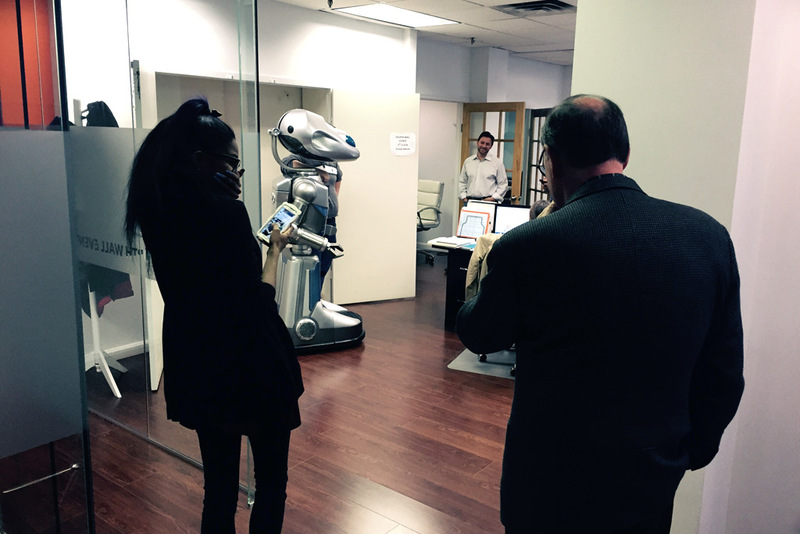 IRI robots can meet & greet visitors in a multitude of languages.